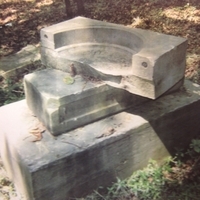 In 1908 the Halley family sued the Pearson family over possession of the property upon which the cemetery now stands. 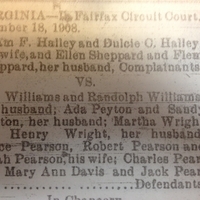 This particular ad actually is meant to alert the defendants of the impending lawsuit, and to call them to court. 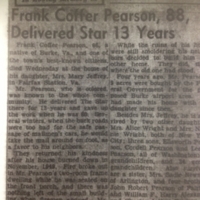 This is a newspaper clipping of Frank Coffer Pearson's obituary. 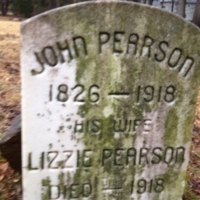 Frank Coffer Pearson was apparently a descendant of Charles T. Pearson who was the eldest of the Pearson brothers to inherit Francis Coffer's Estate. 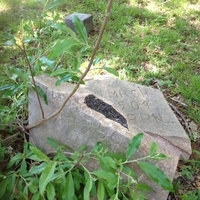 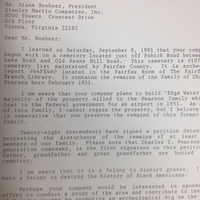 During the Edgewater court case, several descendants of those buried in the Pearson Family cemetery signed this petition. 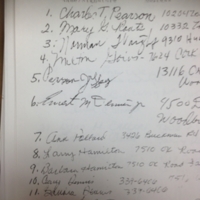 The significance of this document is it reveals actual living descendants of the Little Zion Baptist Community.